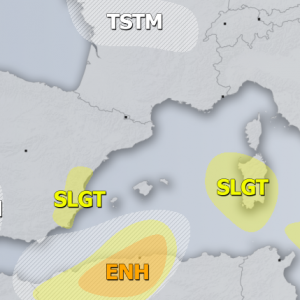 A powerful large upper low is slowly moving across the Northern Mediterranean where widespread convective activity is expected. 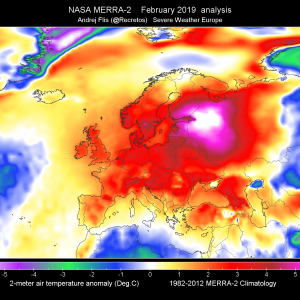 A gradually weakening upper low affects E Europe while a weak upper trough still affecting E Turkey. An upper ridge developing across W Europe and Scandinavia. 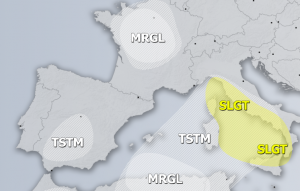 A MDT risk has been issued for E France, Alps, W Austria and parts of N Italy with threat for excessive rainfall, severe winds, large hail and some tornado threat. 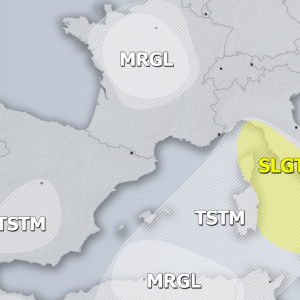 Locally, high amounts of rain are possible. 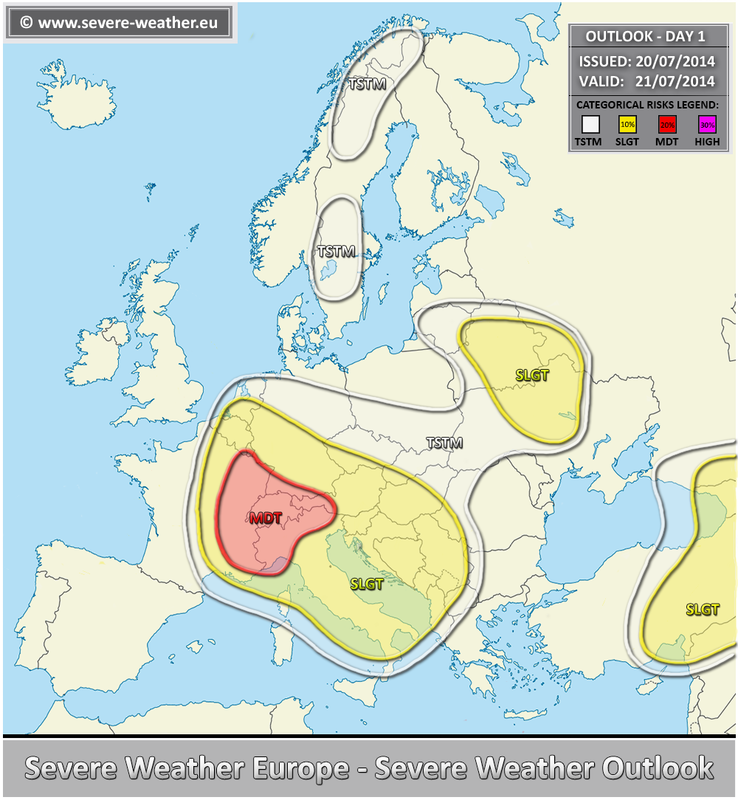 A SLGT risk has been issued for areas surrounding the MDT risk including parts of Germany, Italy and Balkans for isolated storms with threat for large hail, torential rain, severe winds and some tornado / waterspouts threat. 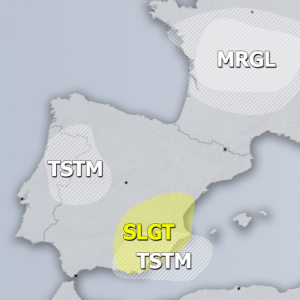 A SLGT risk has been issued for parts of E Europe with threat for marginally large hail and torrential excessive rainfall. 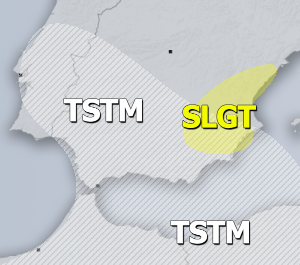 A SLGT risk has been issued for E Turkey across Georgia into SW Russia with threat for large hail, severe winds and heavy rainfall.